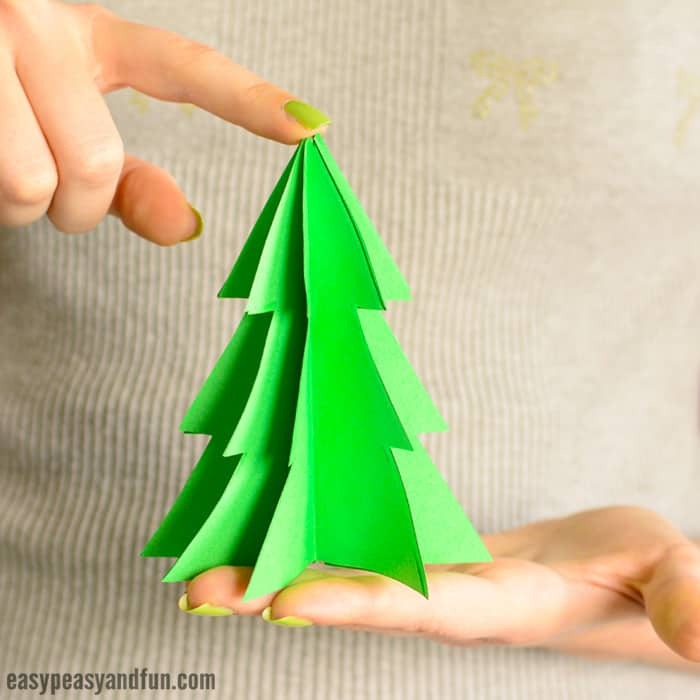 Want to have a Christmas tree on your desk but just can’t find enough room for a real one? 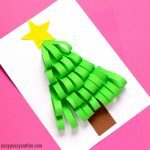 Make this adorable 3D paper Christmas tree (with a template or without) and add your own little decorations. 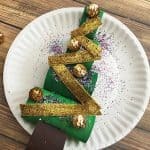 We love all things Christmas! 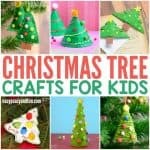 But above all we love Christmas crafting, especially with young kids as this is one of the best ways to make holiday memories. 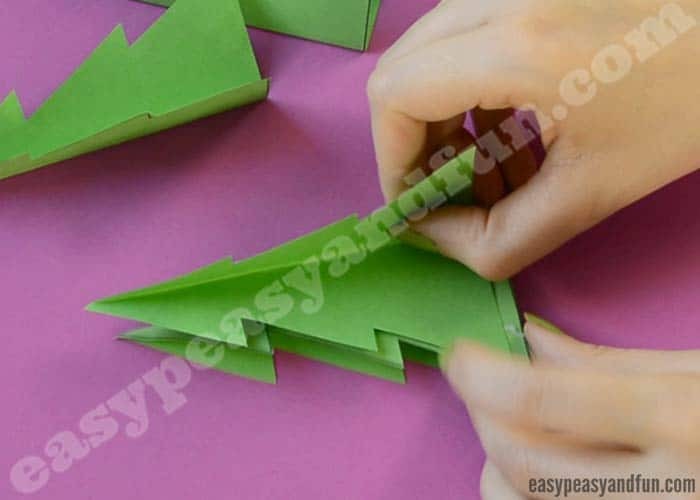 Most kids won’t remember gifts they got one particular year (well unless it was something extremely special), but spending time with you and creating… That they will remember for a lifetime. 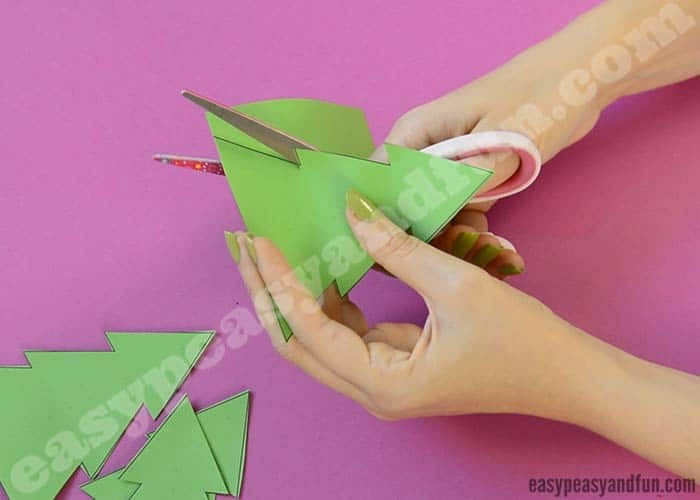 Nothing beats spending quality time together, and one of the ways to do it is crafting. 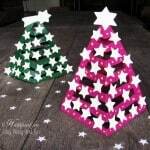 These little Christmas trees can be either as they are (green or ones with little ornaments to color) or you can take them a step further and decorate them with pom poms, gemstones or other mini ornaments. 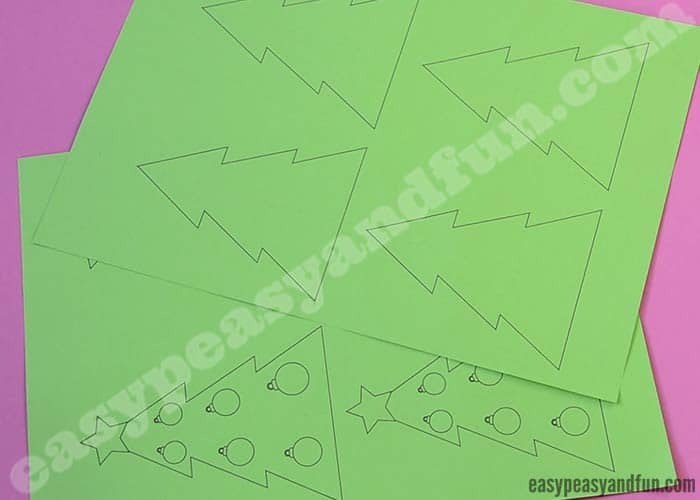 Cut out the little paper Christmas trees. Glue on to another. 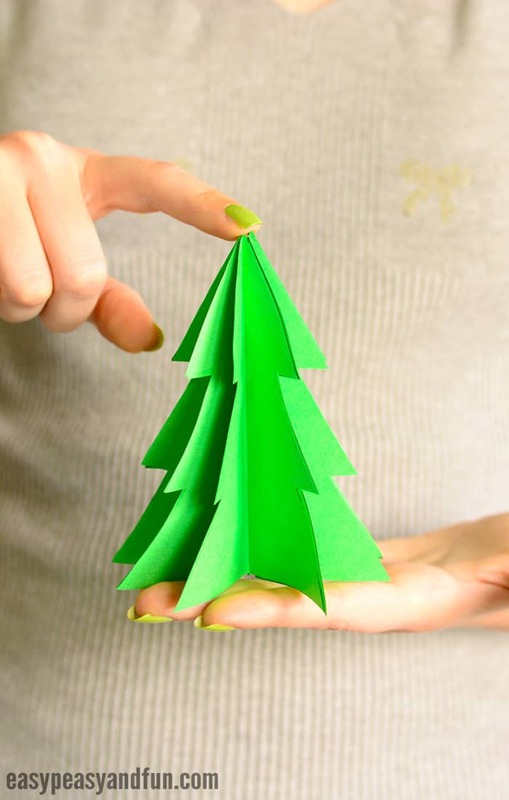 The more the merrier, as your tree will look fuller. 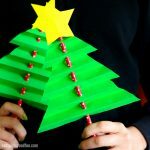 Younger kids can make less as the tree is easier to decorate this way. 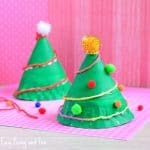 When you have glued all of them one on top of the other, apply glue on one of the ends (Christmas tree halves). 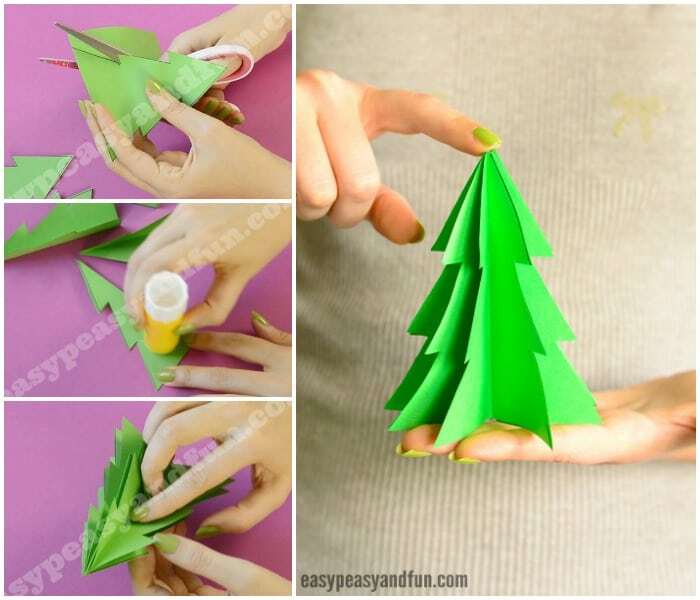 “Open up the tree” and glue the two ends together.